Why Is a White Man Telling a White Woman When to Use Brown Emoji Hands? 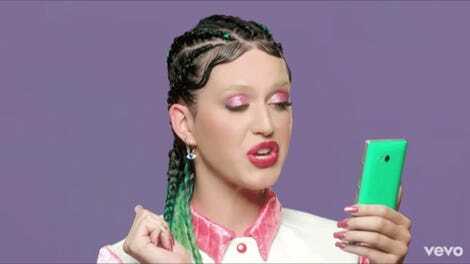 The New York Times’s social questions column has provided a definitive answer to a burning social media question I know you’re desperate to understand: “When a White Person Can Use Brown Emoji Hands.” When I read that headline, a familiar sense of dread knotted itself into a Trump-shaped hairball inside me. When I crept down to the byline, my fears were confirmed: the man dispensing the race-specific advice is Philip Galanes, a white man. I will refer to him as “White Man” from here on out. Right, because capitalism has never been instrumental in perpetuating racism and the erasure of people of color, and there’s no reason to be skeptical about wages and human rights conditions from clothing companies who flock to India. I’m sorry, is this column part of The White Man’s Burden? If I’m being generous, I’d assume that White Man and staff at the Times (which is also full of White Men) grappled at least a little bit with the ethics of asking a brown person to weigh in on this question, and correctly assessed that brown people are not race whisperers. However, they stopped short of any thoughtful probing about what that suggests about bias at the Times—that maybe the Times needs women of color to regularly participate in its social questions column, and that maybe until then, it doesn’t need to answer the burning brown-skin emoji question. But if they did all of that critical work, then who would remind readers that a White Man is the ultimate authority regarding the feelings of brown people? Given that all this work transpires in India — that the clothing is indeed made by Indians — her use of brown-skinned emoji hands seems reasonable enough. And if I tot up your major complaints: fabrics and designs that seem “appropriated” (from the very region where they are made — huh?) and the dreaded brown-skinned emojis, you seem to be missing the forest for the trees. It is exquisitely easy to stand on the sidelines and nitpick at the imperfections of worthy projects. (As a jealous person, I am often likely to pile on.) But rather than quibbling with your pal over symbolic concerns, why not congratulate her on the material good she’s doing? If you can’t, better to keep quiet. In the realm of microaggressions, this is not as bad as a hippie white woman making millions off of “chai tea” from India, or white kids usurping Holi to turn Bushwick into the set of a Wes Anderson film or a white guy playing a brown guy in a movie. But it’s also so easy to get this right—don’t let a white guy give advice regarding an issue about people of color!—that when I saw how badly the Times fucked this up, I felt the need to say something. So, although the New York Times did not solicit my advice, here it is. To friends of white people who start companies marketing Indian culture to other clueless white people: First, please try to talk your white friends out of doing that. Second, figure out how this should impact your relationship, and what that looks like, because ignoring it is an exercise in white privilege. Really grapple with it. Do you know how not-fun it is to walk into a Cost Plus World Market knowing that white people are filling their shabby chic homes with the Om symbol and iconography that brown kids got made fun of for praying to as kids? If I see a Ganesh statue in a white person’s home (probably resting next to a copy of Eat, Pray, Love), I’m running out the door and never coming back. 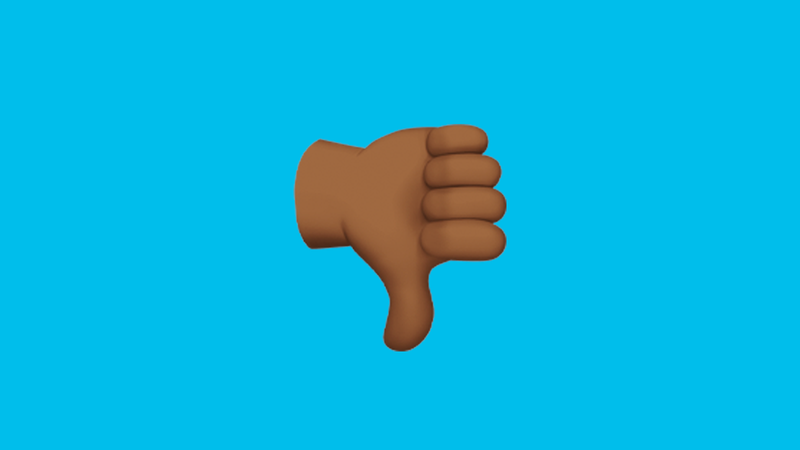 Oh, and third—yeah, since you have to ask: tell your white friends to not use the goddamn brown hand emoji.